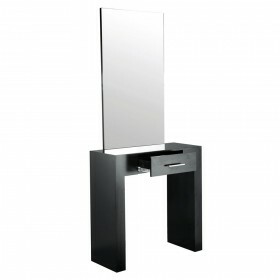 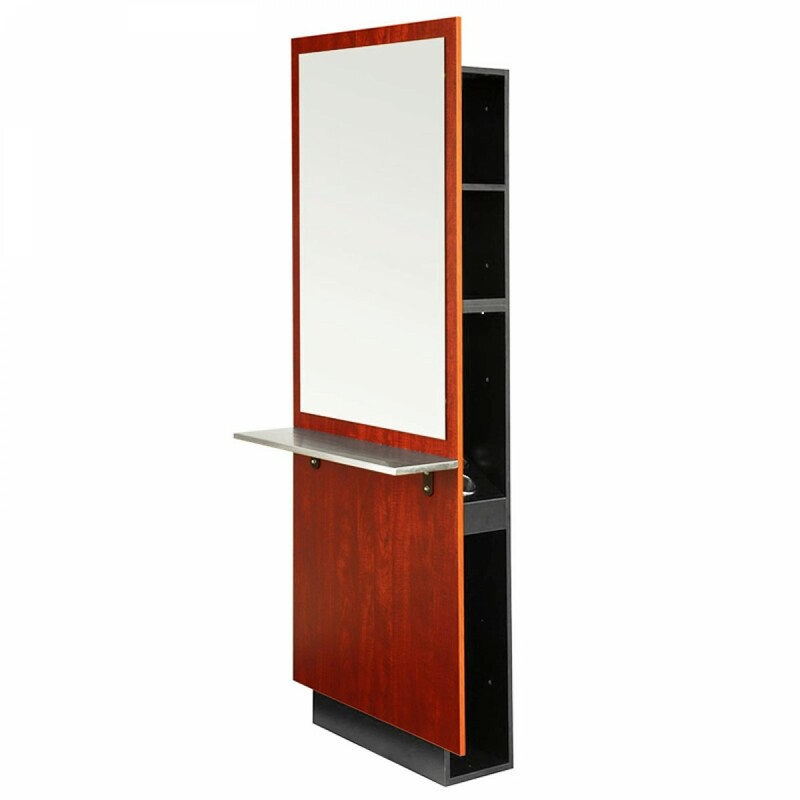 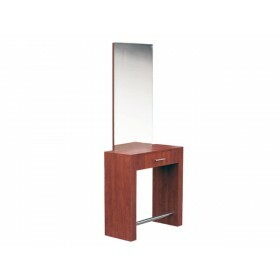 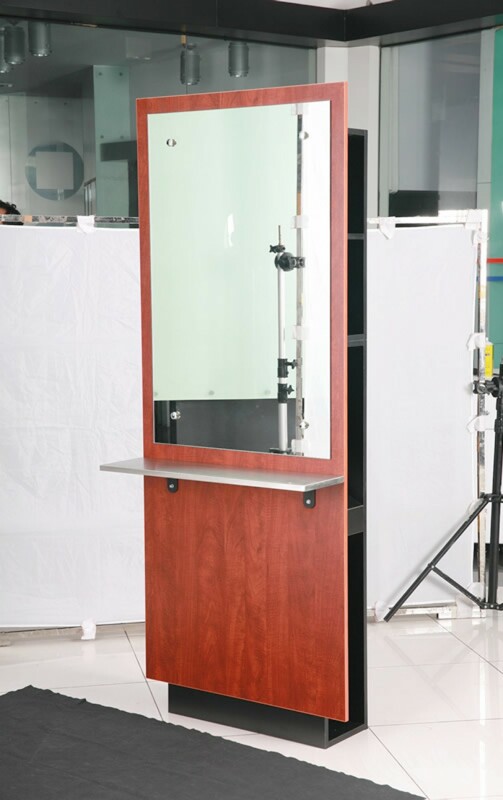 The "MADURA" styling station offers an elegant look to your salon. 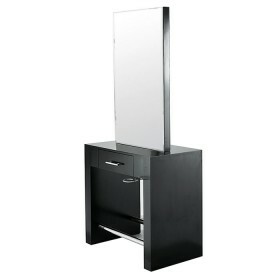 It is a station with storage on either side including with shelf with appliance holders. 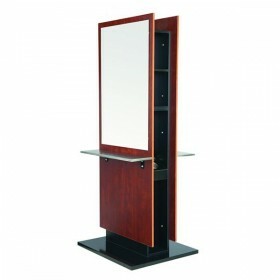 - Four shelves offer ample room for tools, hair dryers, etc. 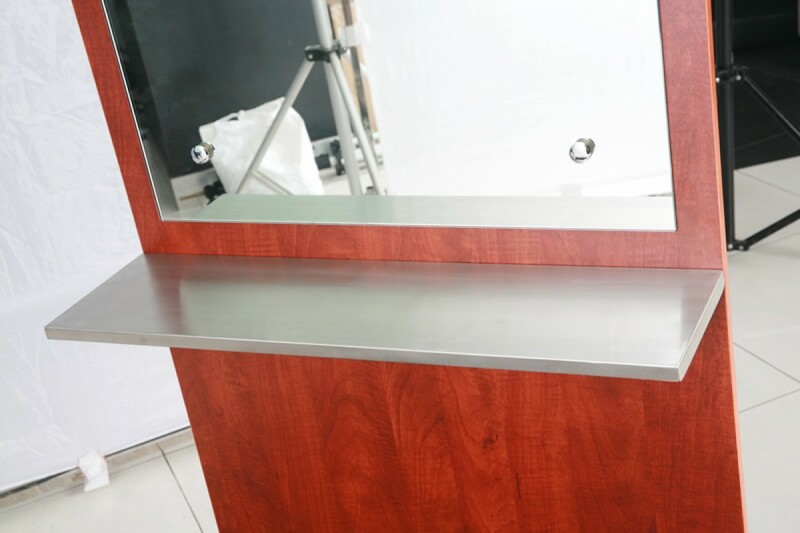 IMPORTANT: This station does not come with power outlet or electrical cords.